11. 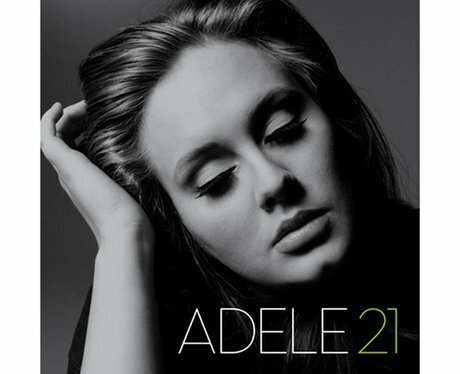 How Many Weeks Has Adele's '21' Spent At Number One On The Billboard 200? 21. 11. How Many Weeks Has Adele's '21' Spent At Number One On The Billboard 200? Is it: a) 21, b) 24, or c) 29?